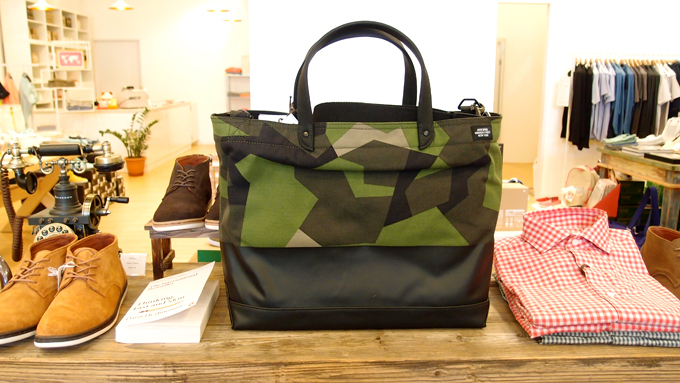 Rockstar Singapore: In love all over again... with JACK SPADE! 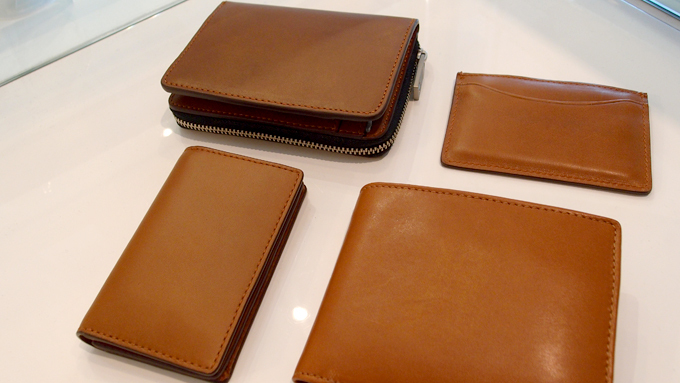 In love all over again... with JACK SPADE! 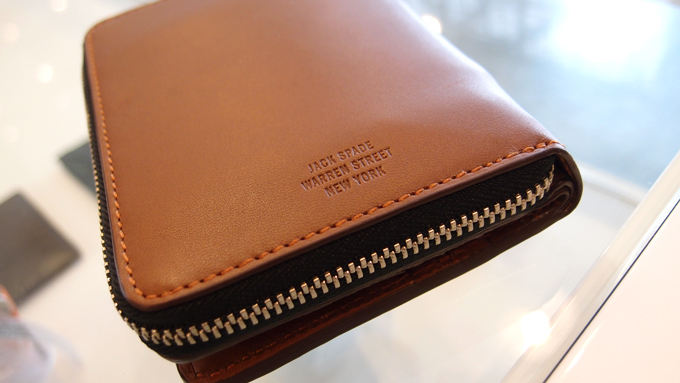 We've never fallen out of love with Jack Spade. 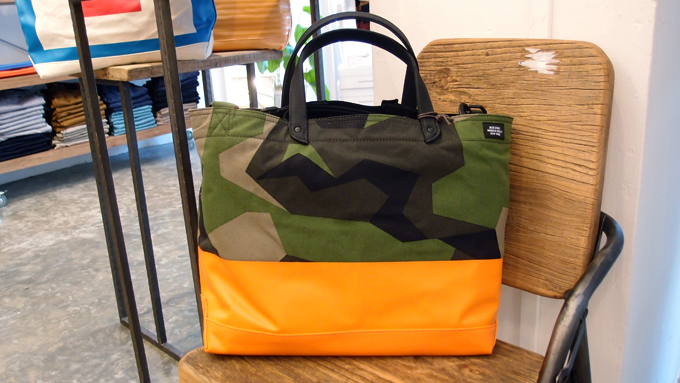 For the newest arrivals in store at Orchard 22, Jack Spade very expertly tackles camouflage print. 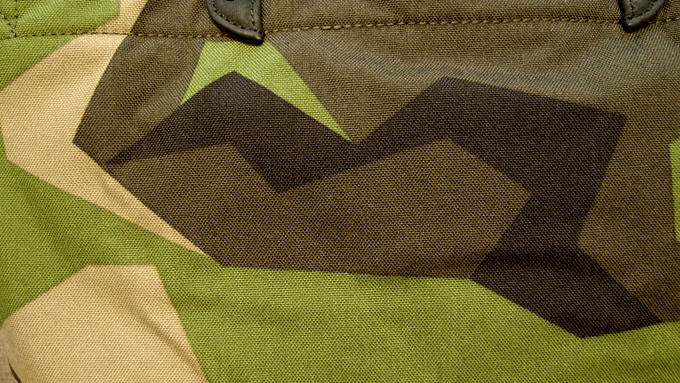 New life is injected into the Coal Bags using a unique and distinctive Swedish Army spinter camouflage pattern, and then fused with his signature dip-dye style. 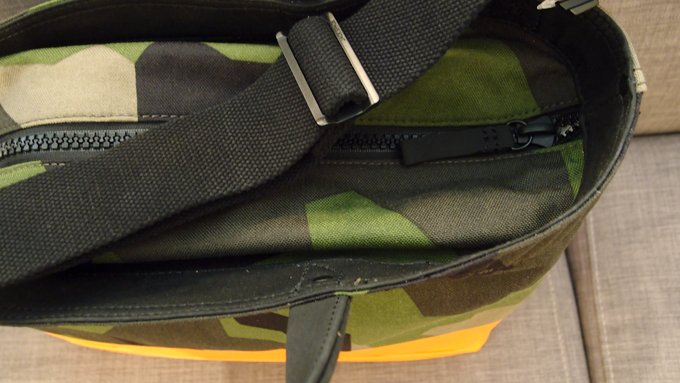 The Stowaway is a ladies favourite, and an easy to take away, must-have spare bag for travelling. It collapses into a small carrying pouch for easy storage, and the pouch doubles as a functional snap-in pocket when the tote is in use. Crafted from a featherweight nylon material that is stronger and more structured than the typical foldaway bag, there is no compromise in quality. 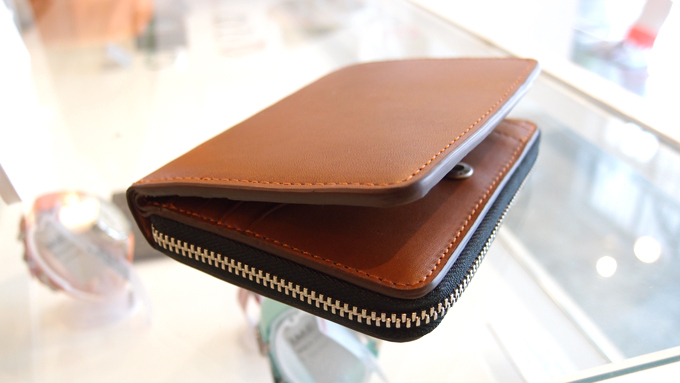 This all-purpose wallet features an expansive accordion pocket with zip closure, six credit card slots, four sleeves, and currency pocket. 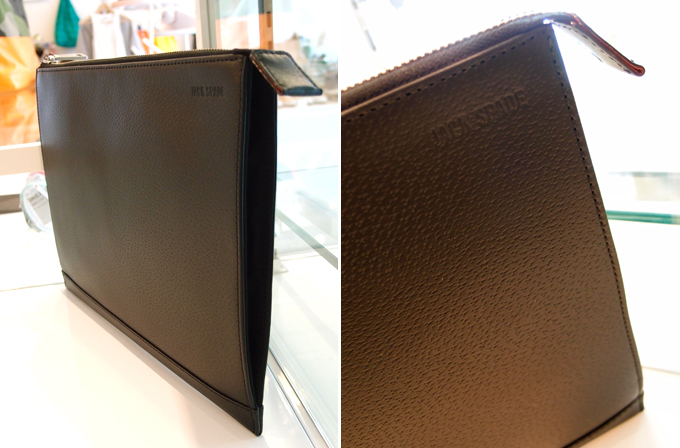 Completely padded and a perfect fit for iPads. 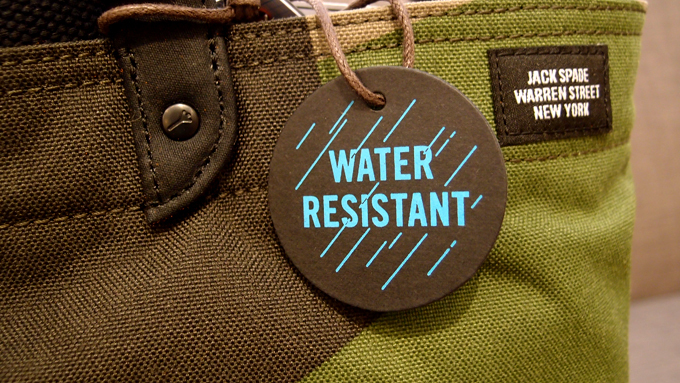 Discover Jack Spade's charm at Rockstar (Orchard 22). Older styles of coal bags going for 35% off, while stocks last! P.S. 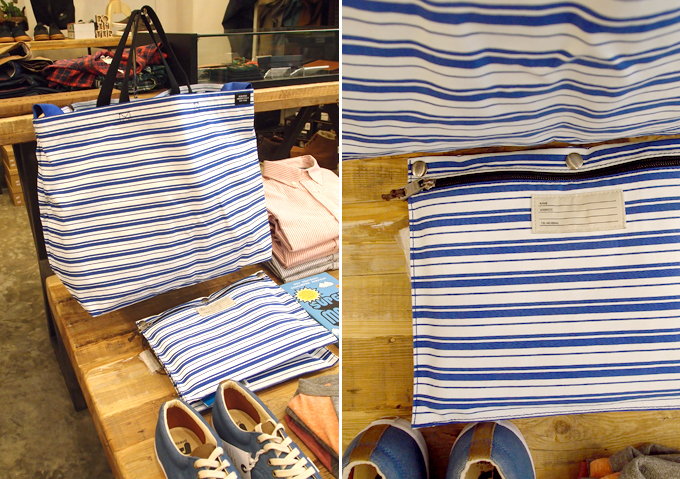 For the month of February, purchase any 2 items from Jack Spade and get a 15% off instantly.